This was such an easy project, and I love how it turned out! 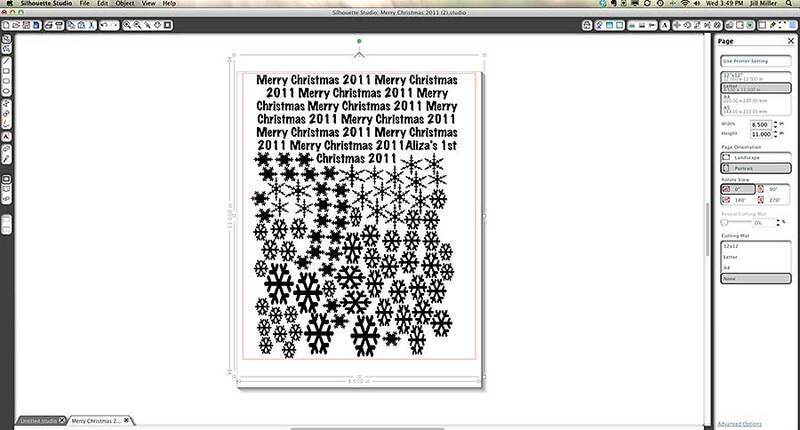 In Photoshop, I made an 8 1/2" x 11" design filled with the words "Merry Christmas 2011" plus lots of snowflakes. (Any image-editing program would work.) 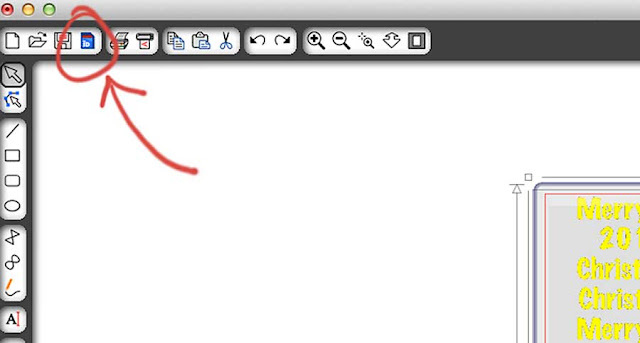 Then I saved it as a jpg. Then I saved this to my SD card, took it to my Silhouette machine, loaded my vinyl, and let the machine do its thing. 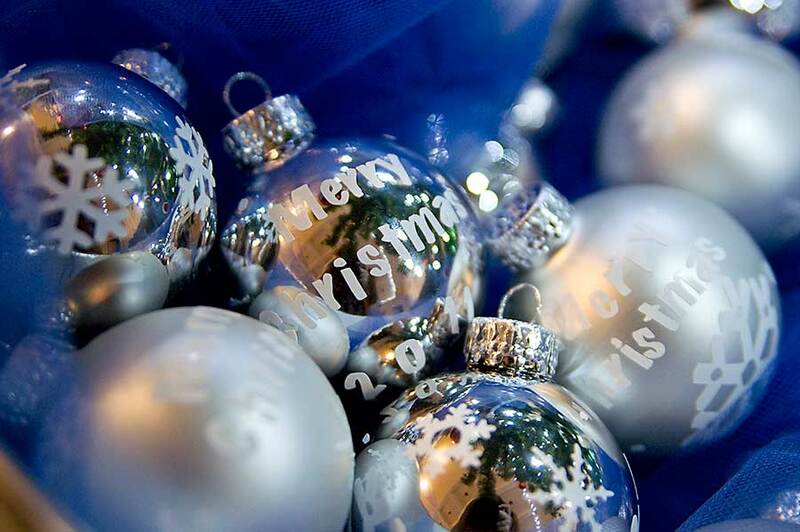 Then all I had to do was peel the letters (and numbers, and snowflakes) off their backing, and stick them on the ornaments I'd bought at the grocery store. I've already given one to my in-laws, one's on my Christmas tree, I have one for this ornament exchange I'm going to in a couple weeks--talk about an easy homemade Christmas present! PS You can buy vinyl from Silhouette's store, but I just got mine from Lowe's--just ask for the contact paper. I haven't used Silhouette's vinyl; maybe it's nicer, but this vinyl I got worked well and cost almost nothing.